The 1909 VDB Penny is a rather unique find. Victor David Brenner. This is what the VDB stands for. 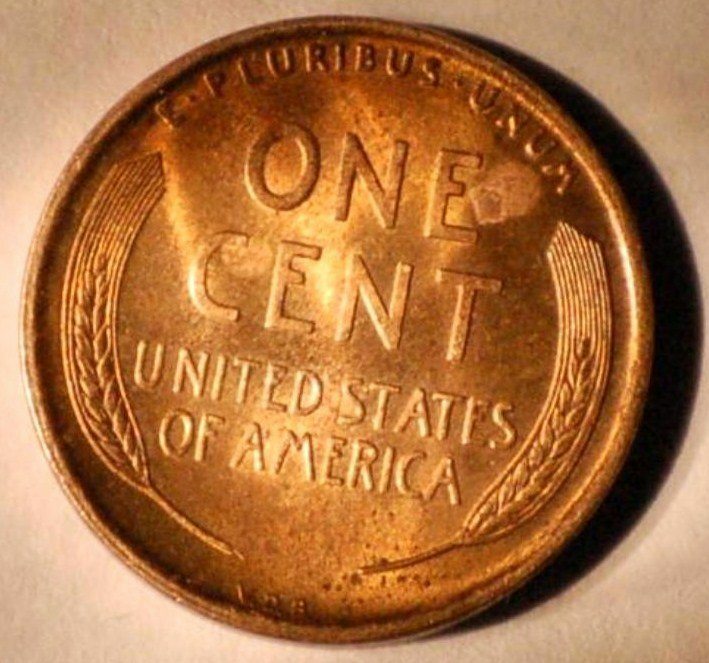 He was the designer of the wheat cent at the request of President Roosevelt. You’ll see this imprint of the letters VDB stamped along the lower edge of the reverse side of the penny. These initials will only be found on 1909 wheat cents. Though complaints occurred on the existence of these initials, so they were removed from future production. A 1909 VDB S mark penny simply means that not only does it meet the criteria above, but it was minted at the San Francisco Mint. 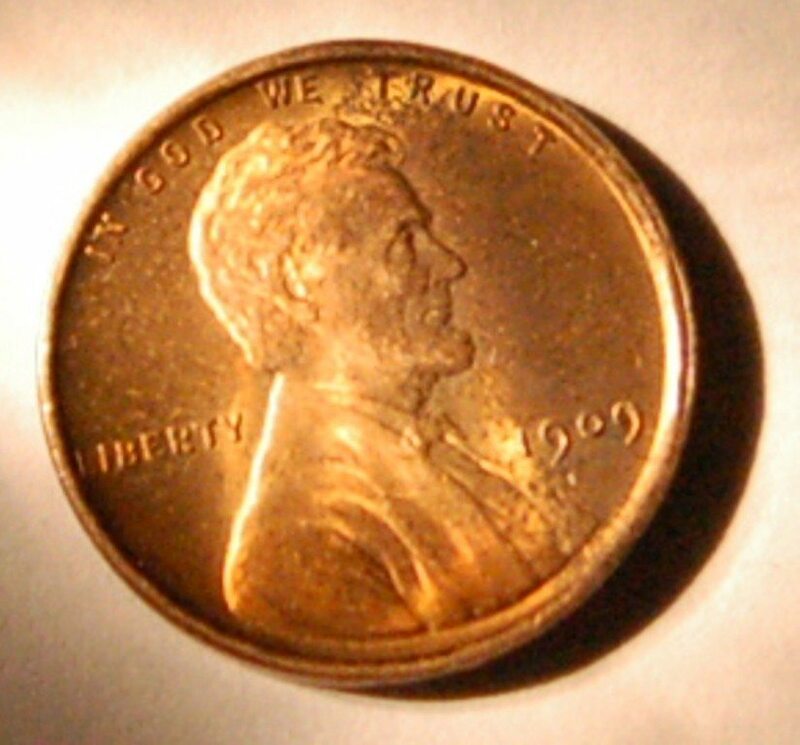 This makes it a more rare find as the San Francisco Mint was not a very large coin producing mint, making for coins coming from this location harder to find.